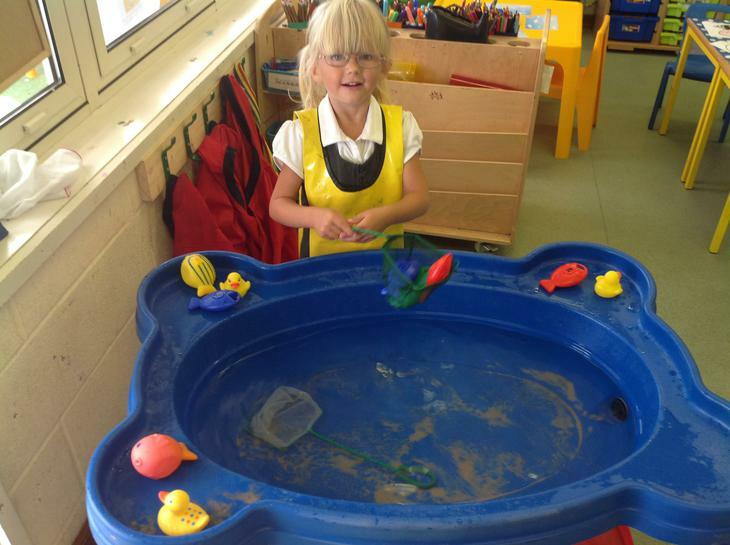 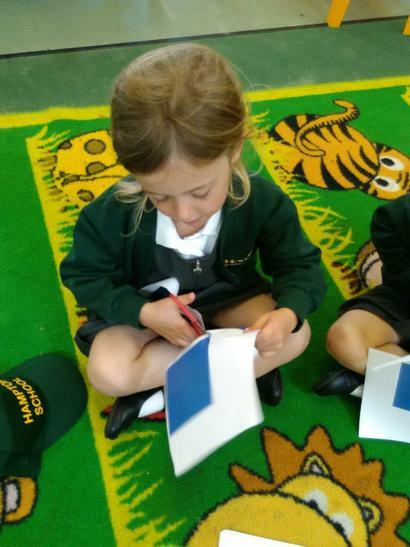 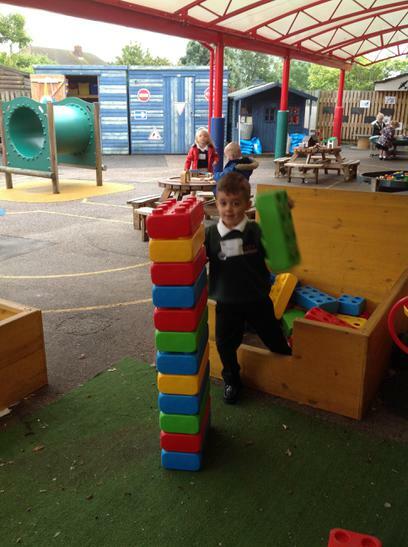 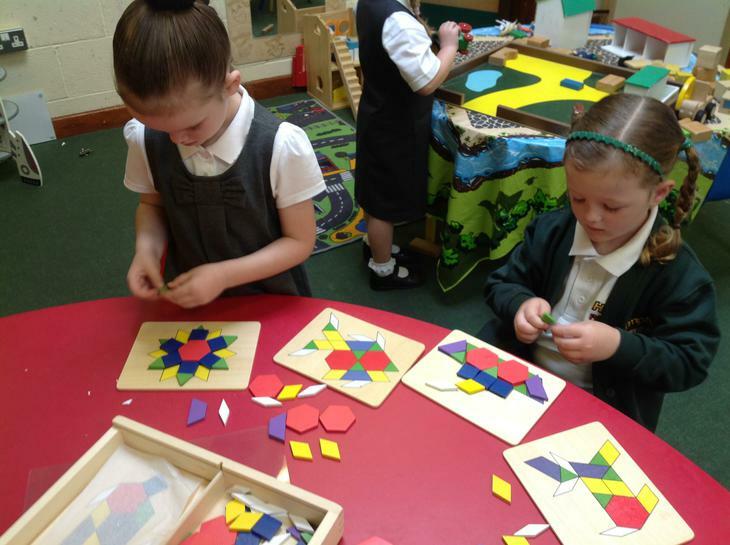 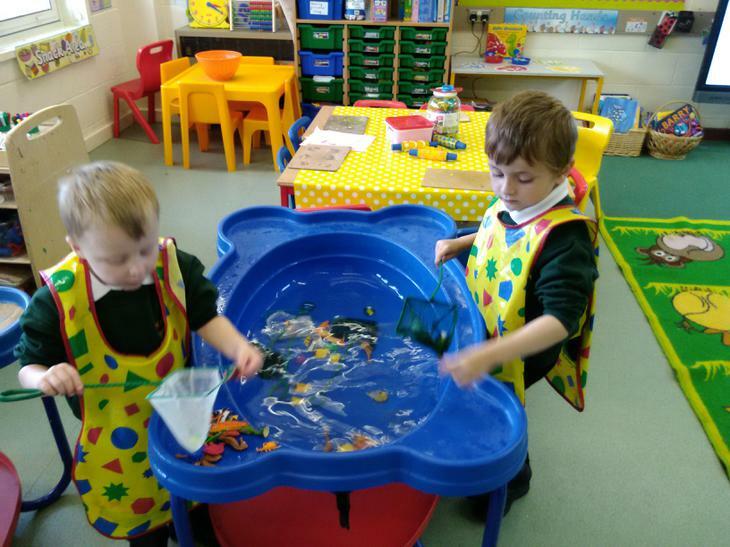 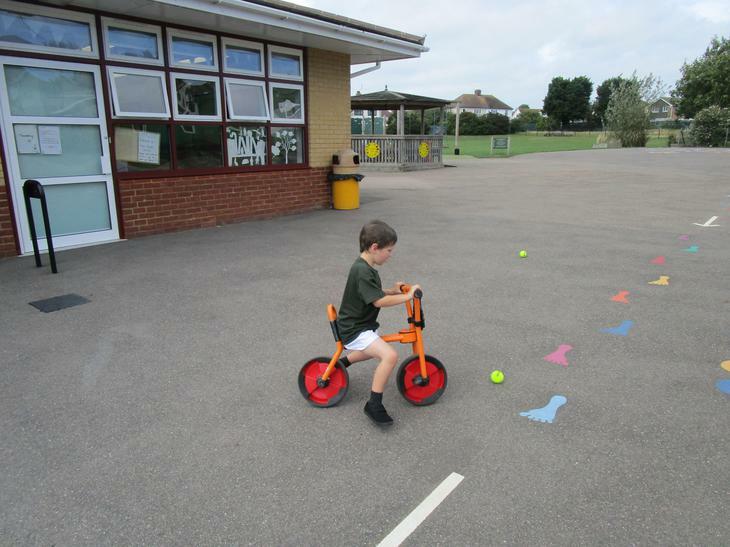 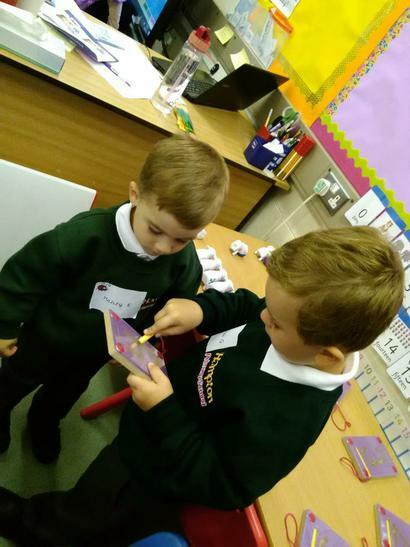 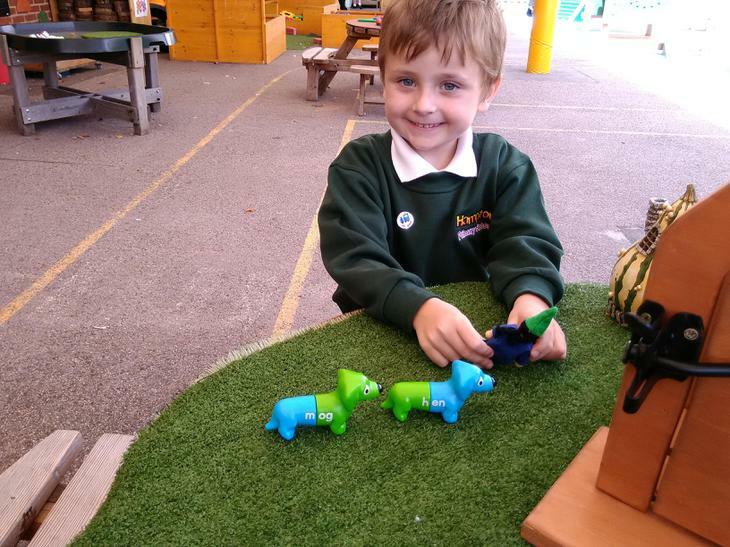 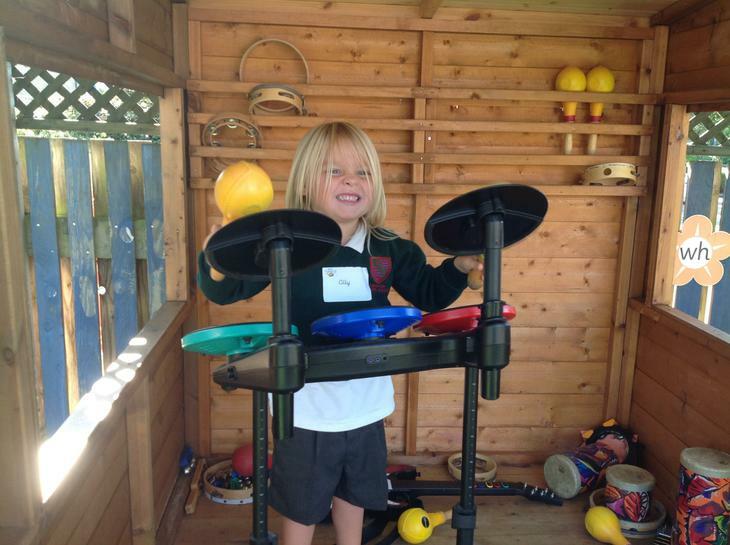 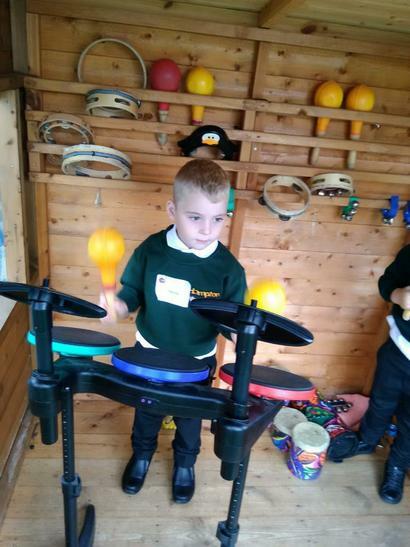 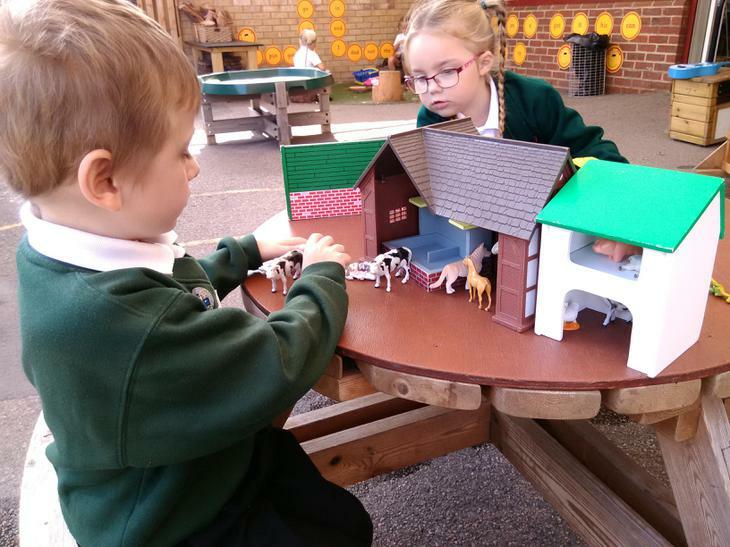 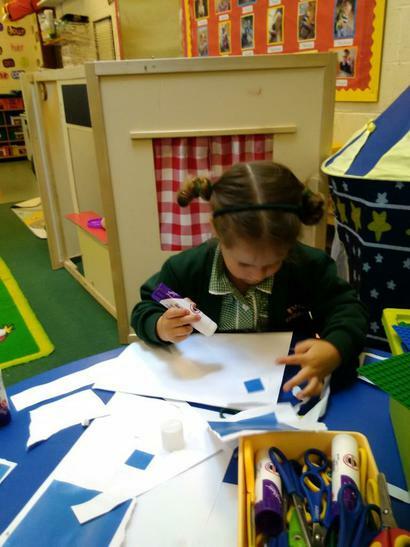 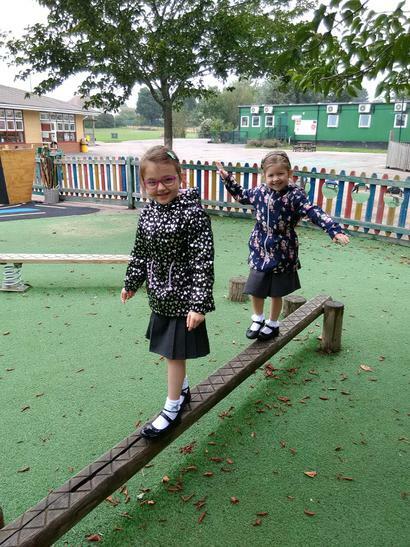 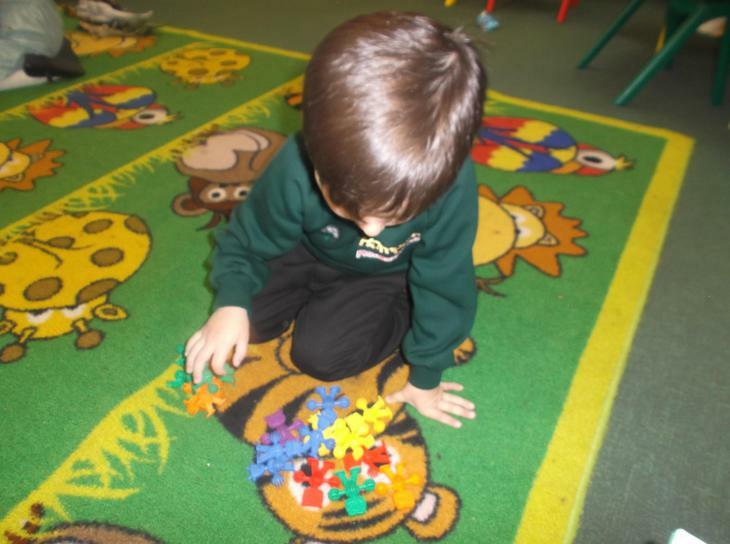 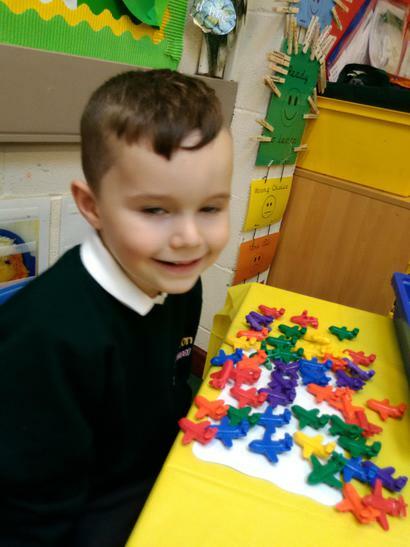 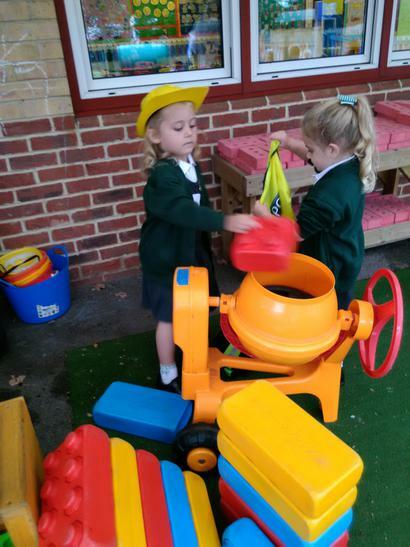 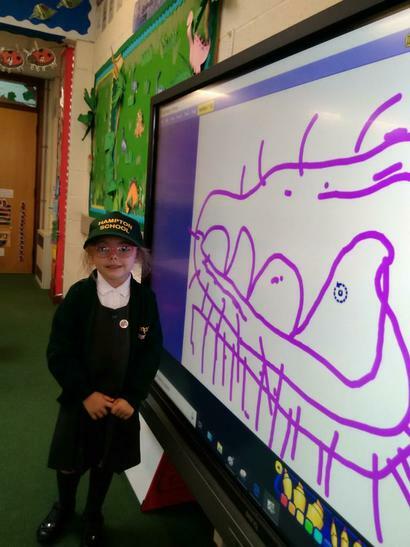 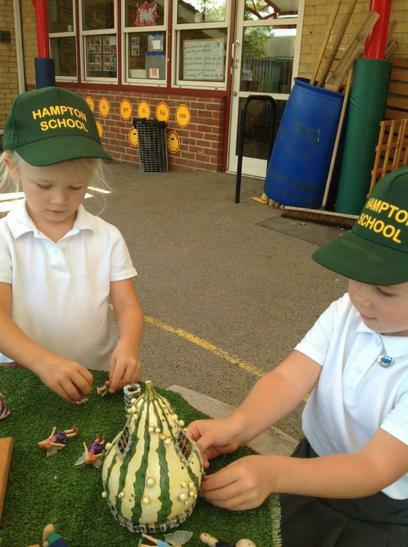 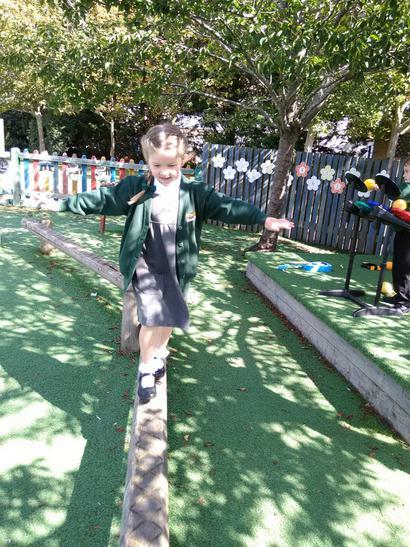 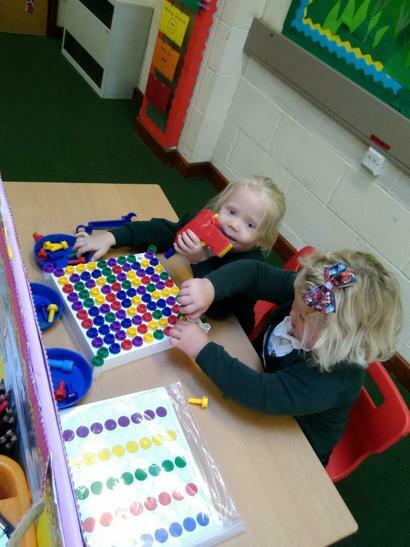 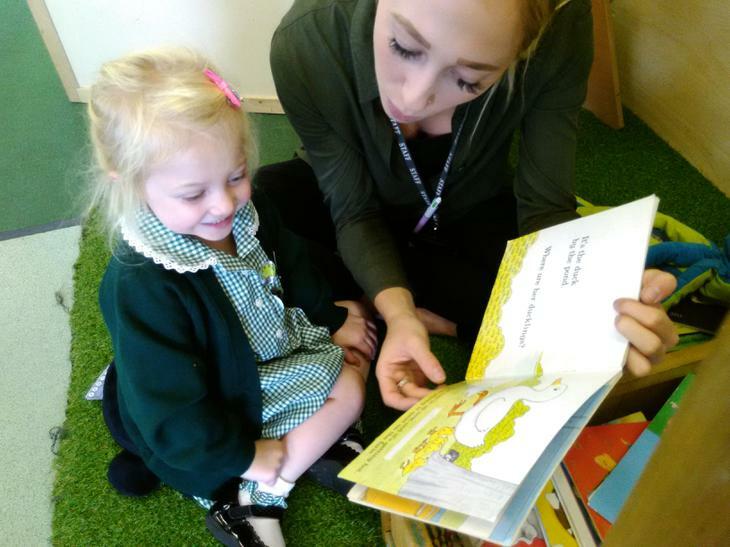 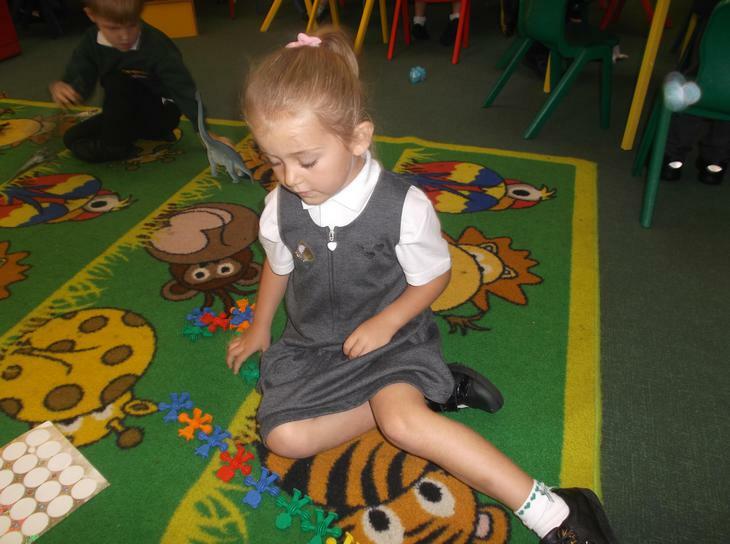 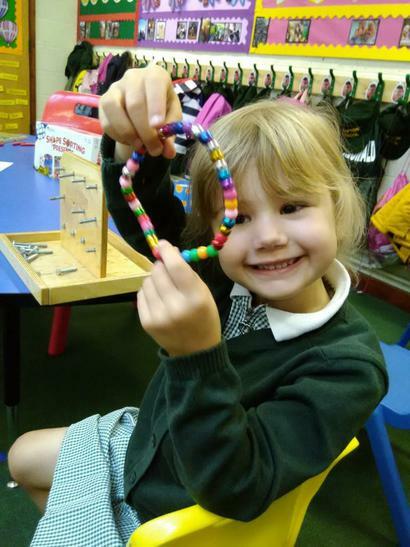 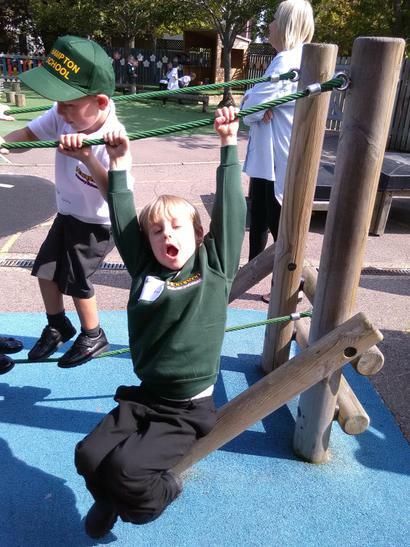 Welcome to the Foundation Stage web page. 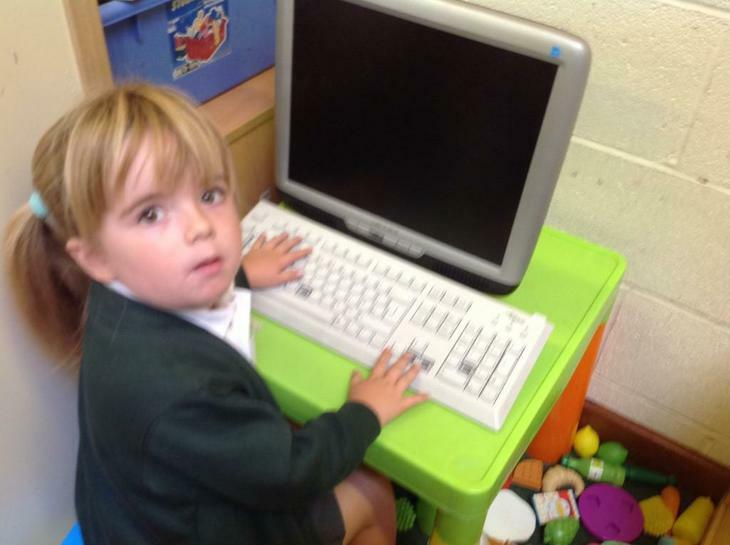 On here you will be able to access newsletters, dates for your diary and any other key information we feel may be useful or relevant to you as parents and carers. 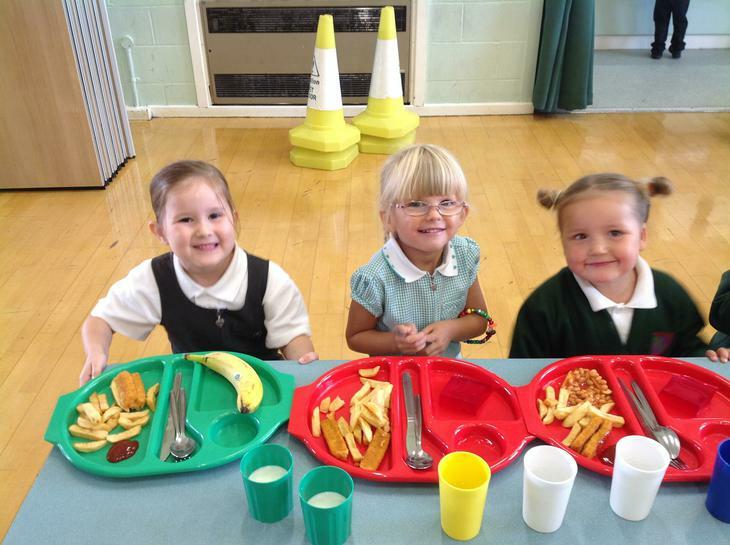 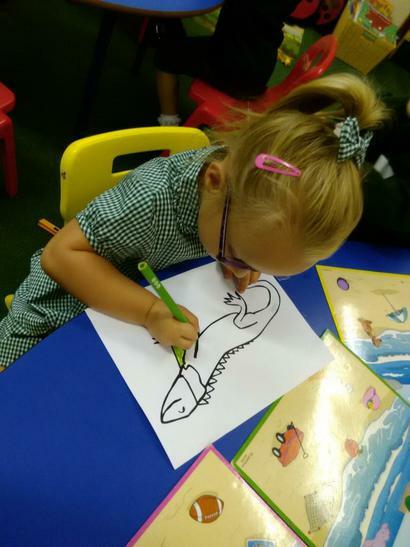 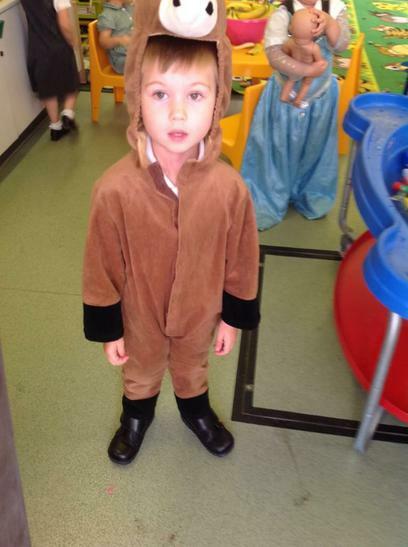 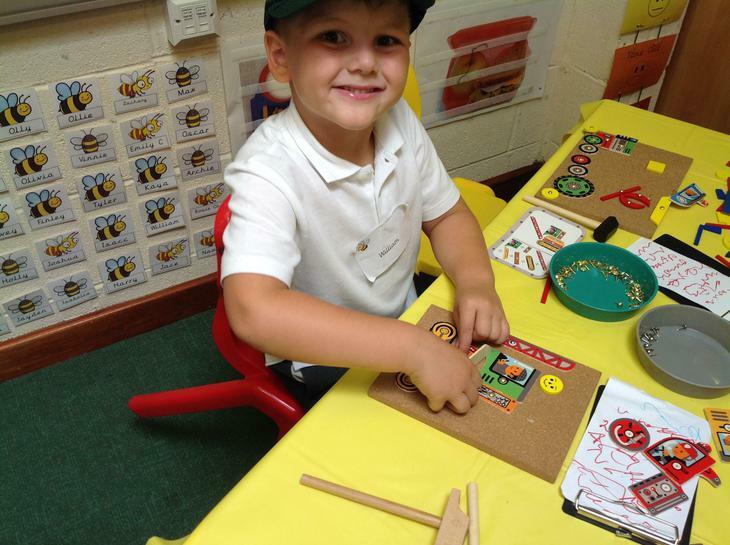 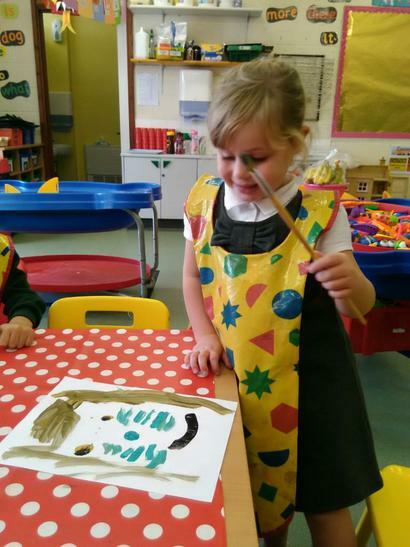 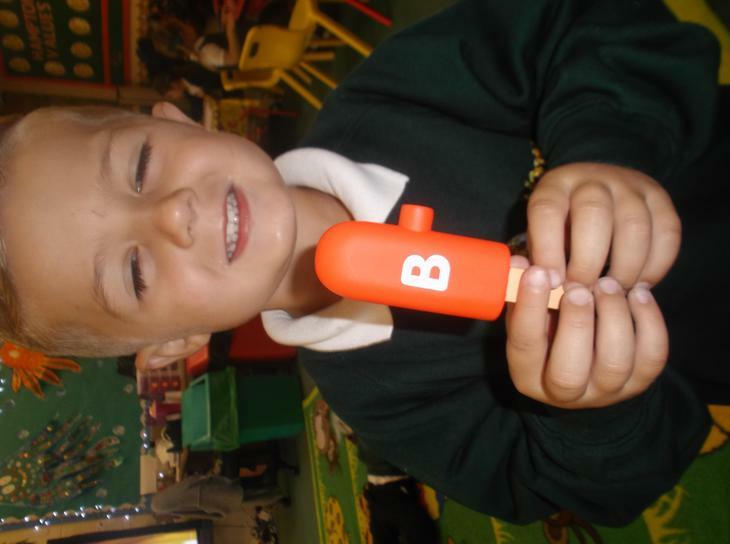 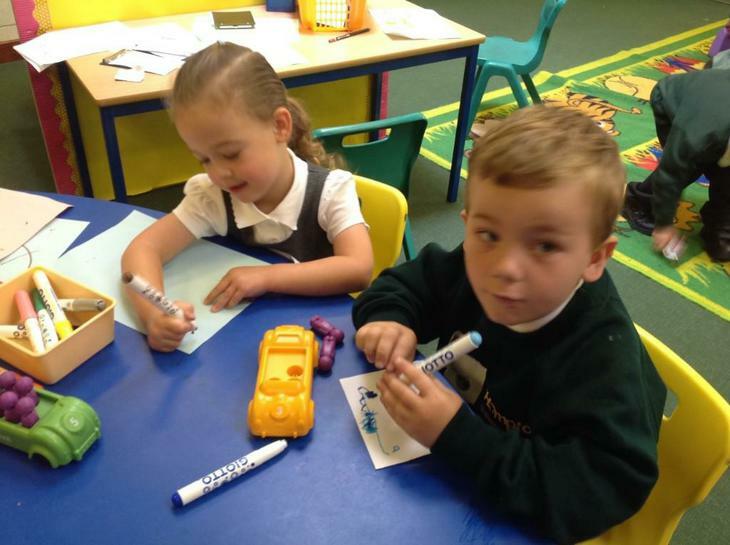 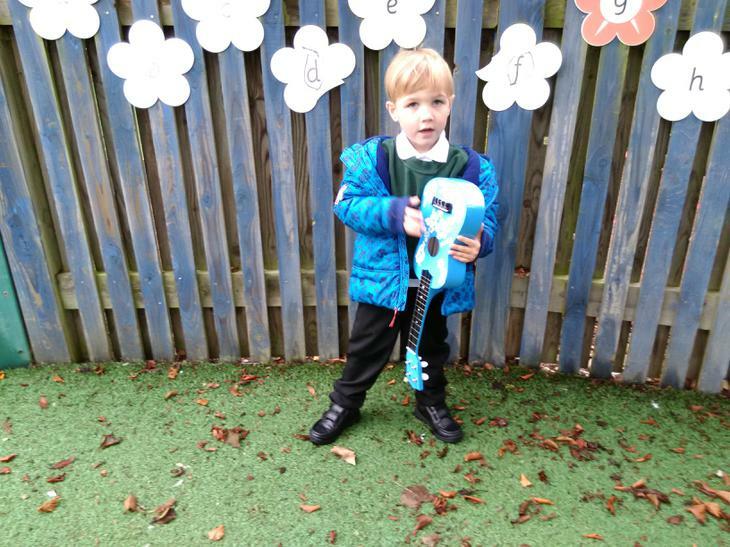 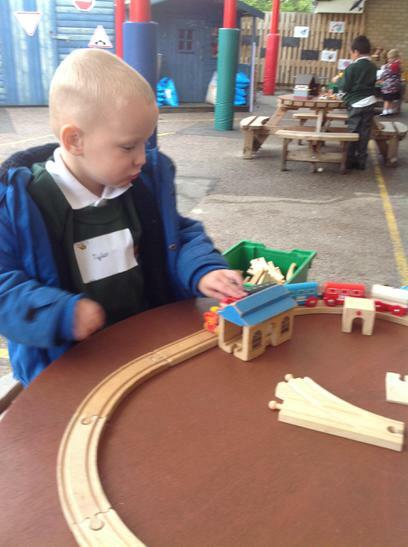 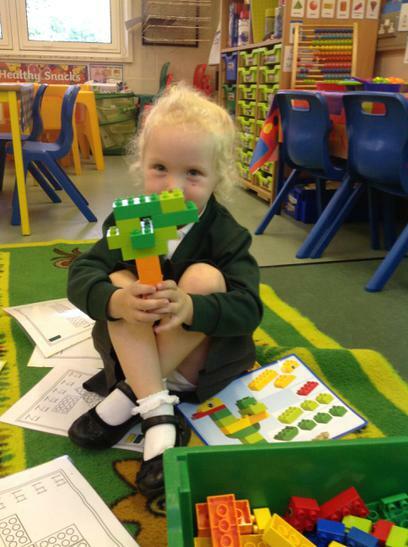 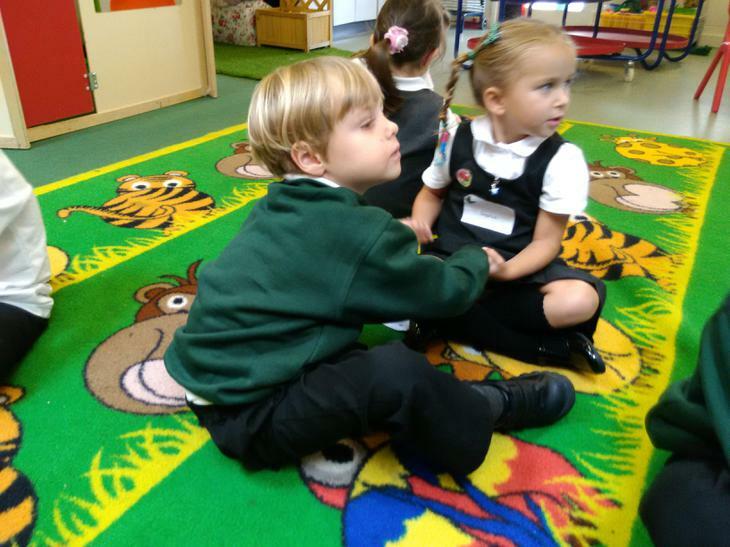 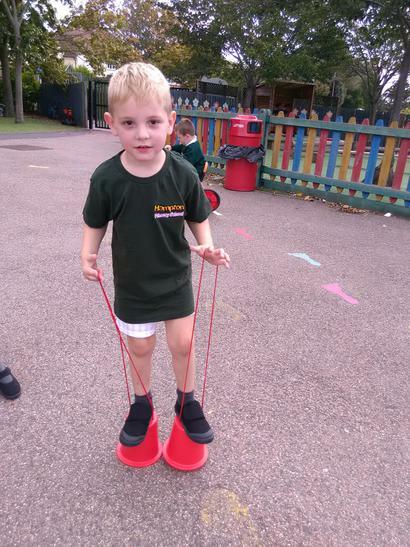 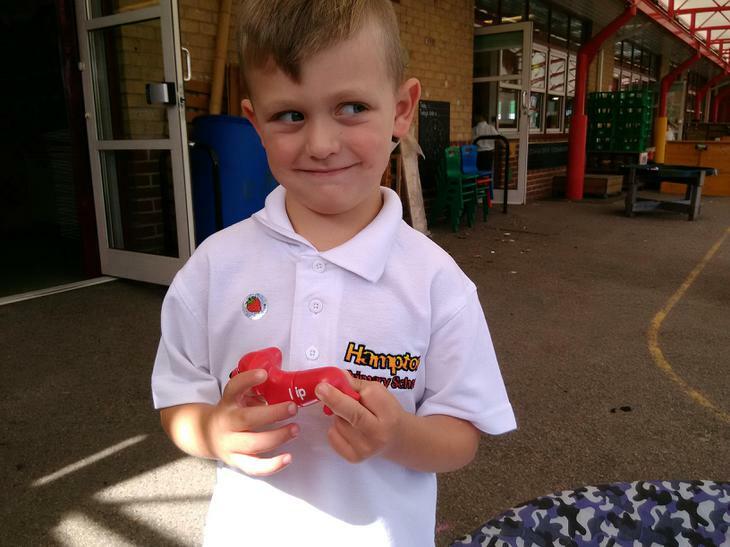 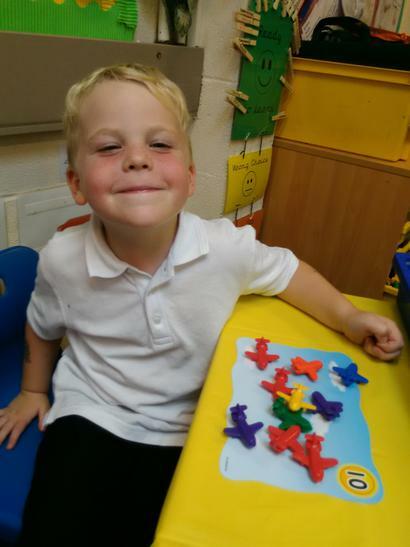 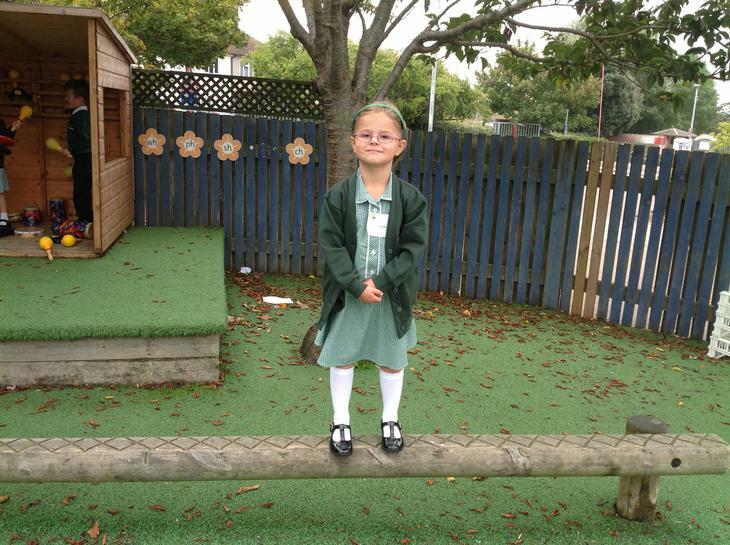 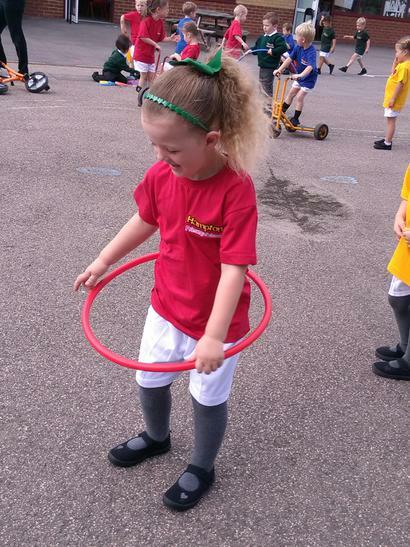 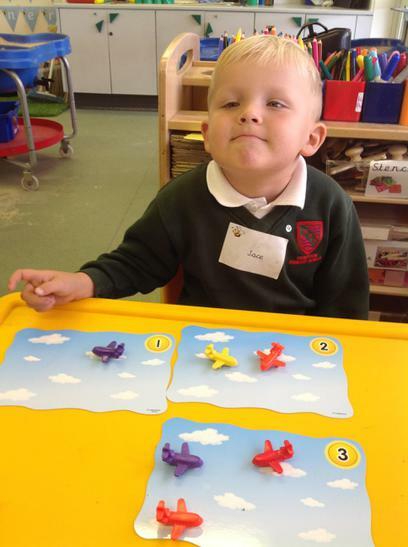 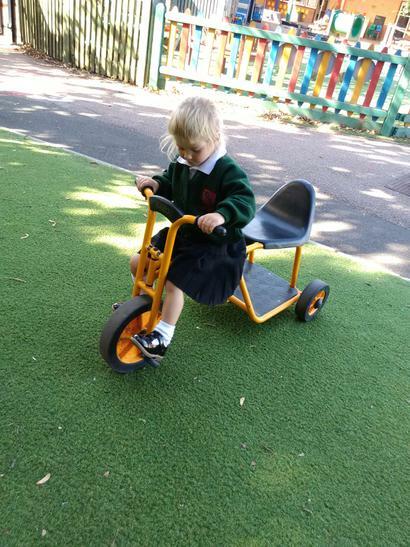 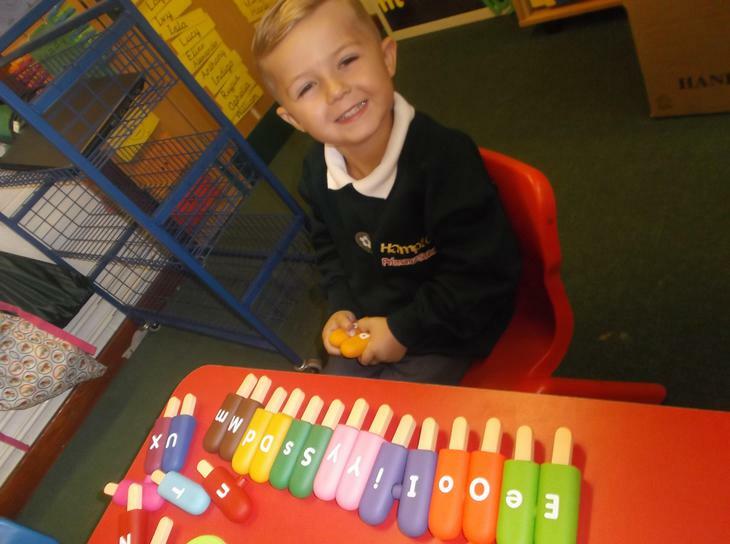 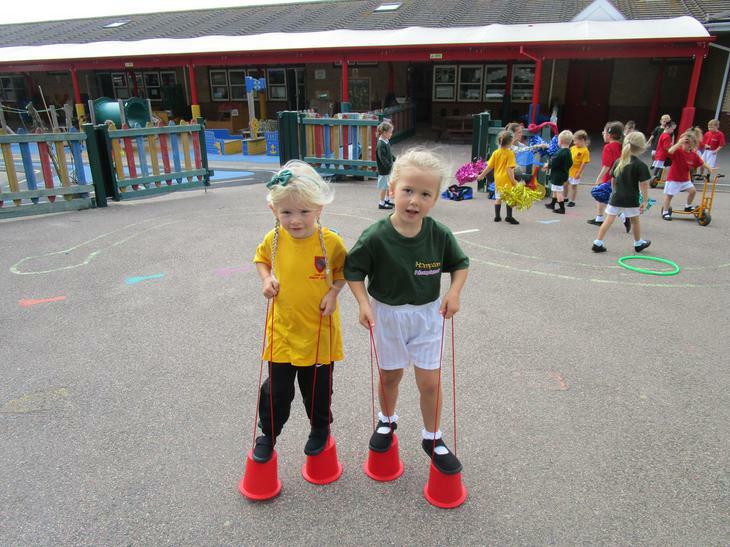 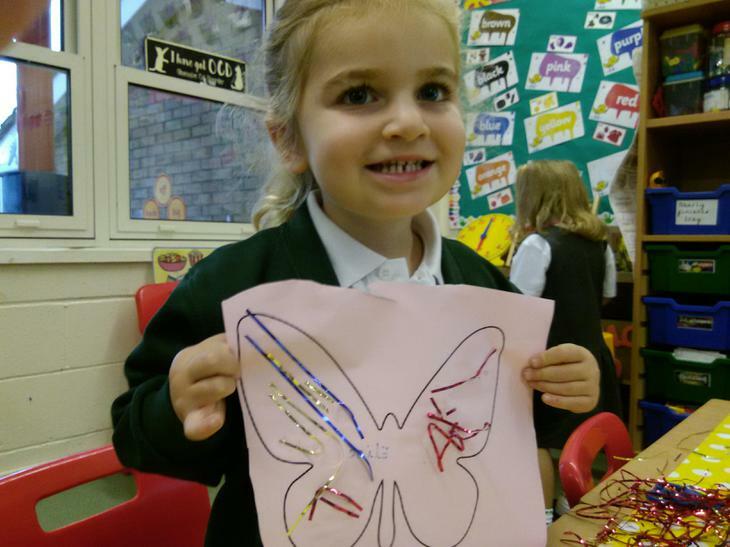 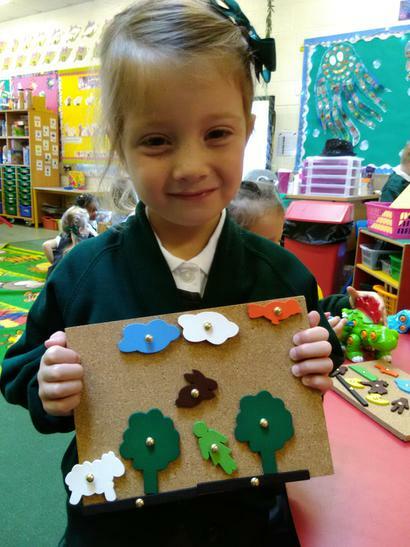 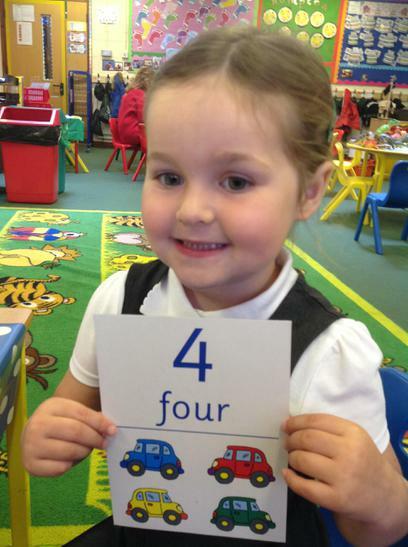 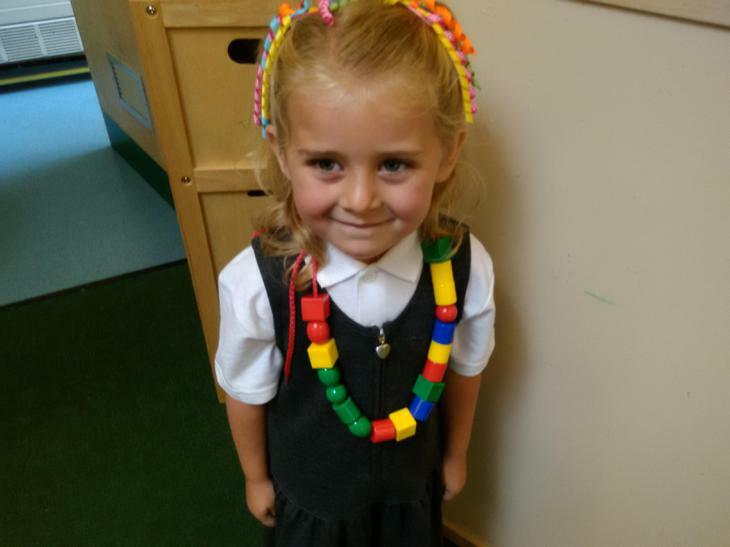 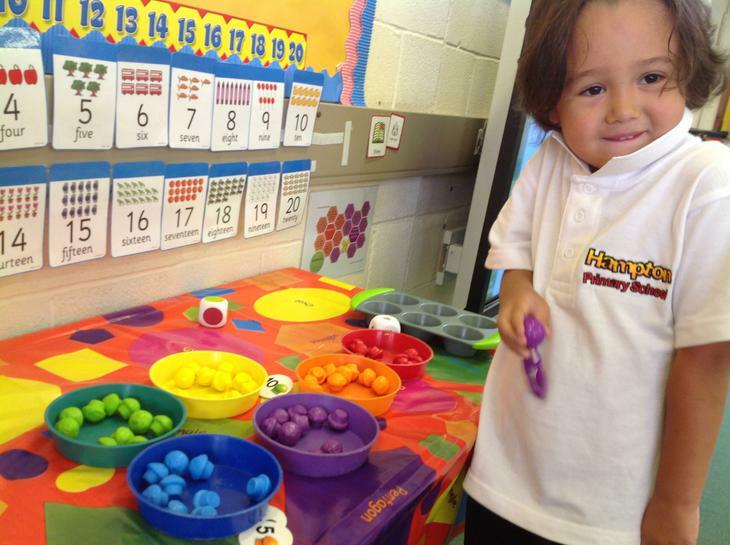 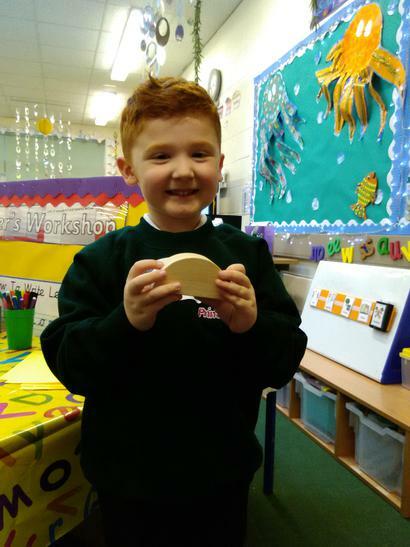 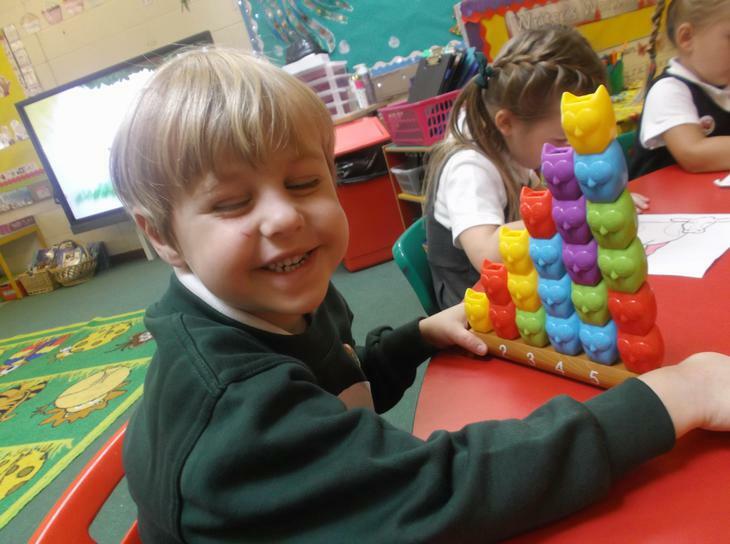 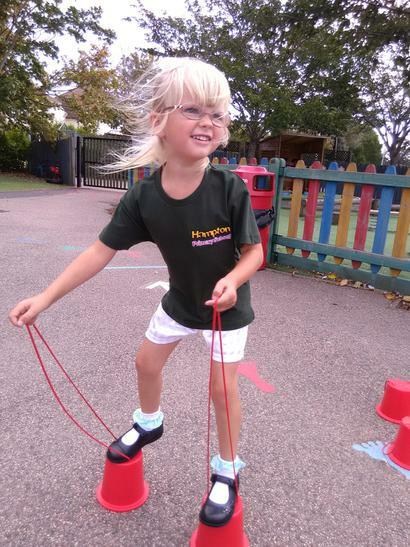 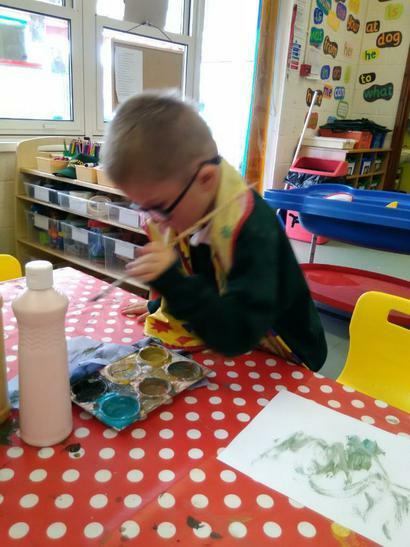 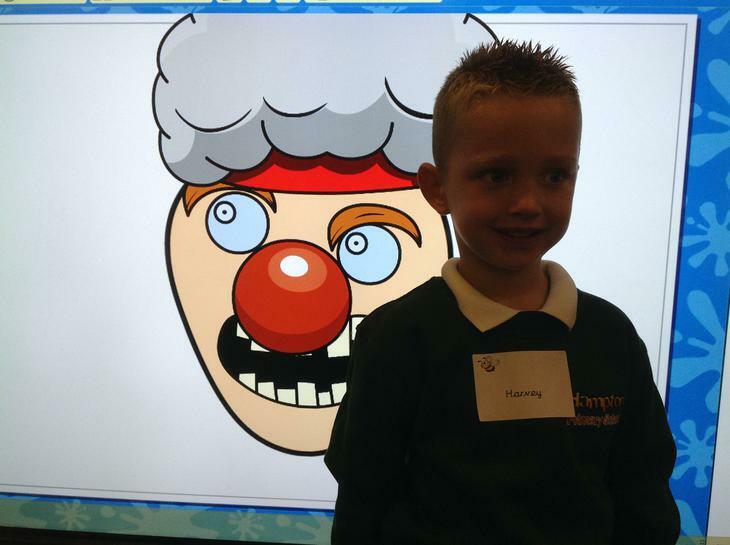 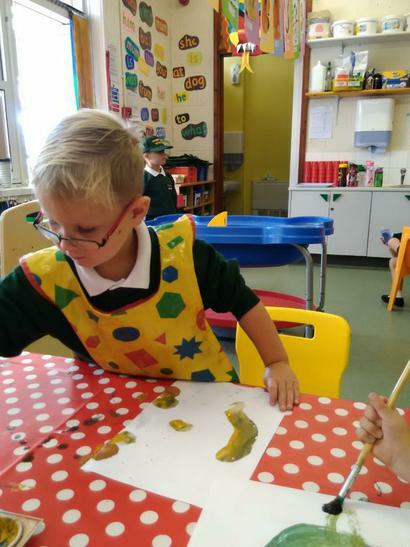 Each class has its own page where you will find class photos which are regularly updated!